Dubai, UAE, December 04, 2018: Those who appreciate good design can be a tricky bunch to purchase festive gifts for as they have the most stylish homes that look like they’re straight out of a lifestyle magazine and certainly have a great eye for interior design. 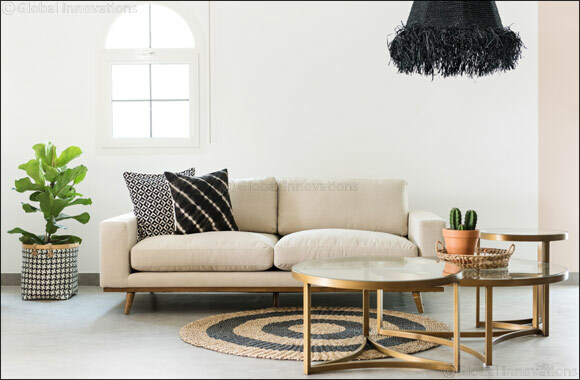 If you have a loved one or friend with a passion for home décor that has you stumped for gift ideas, then fear not as Home and Soul Dubai, the unique lifestyle retail concept store, has you covered with a huge array of options you can choose from this season. Liven up your dining seating with the Lucie dining chair. The beautiful natural colour ensures it’s the ideal addition to your table décor.